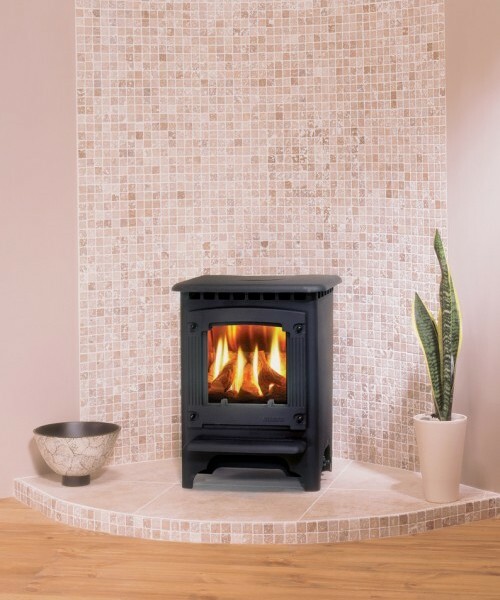 Looking to change the trend of disposable 21st century appliances, the Marlborough gas stove is built to stand the test of time. 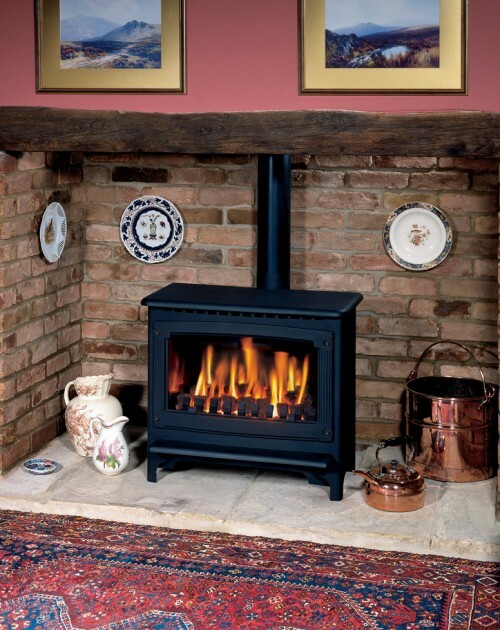 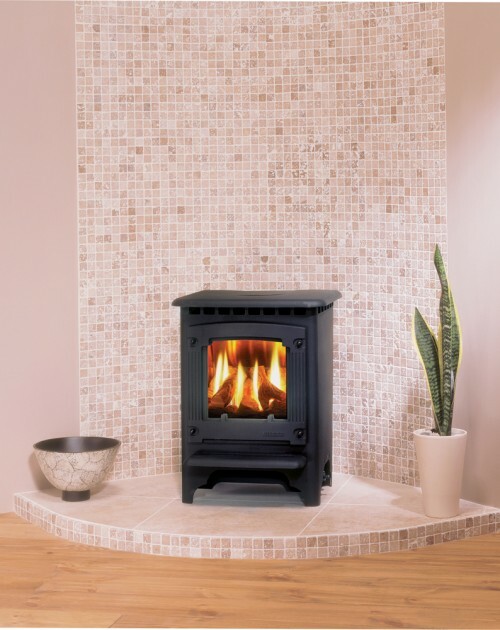 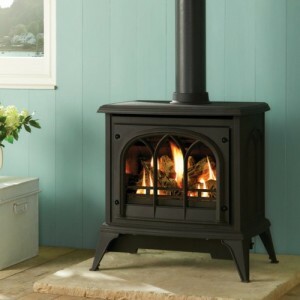 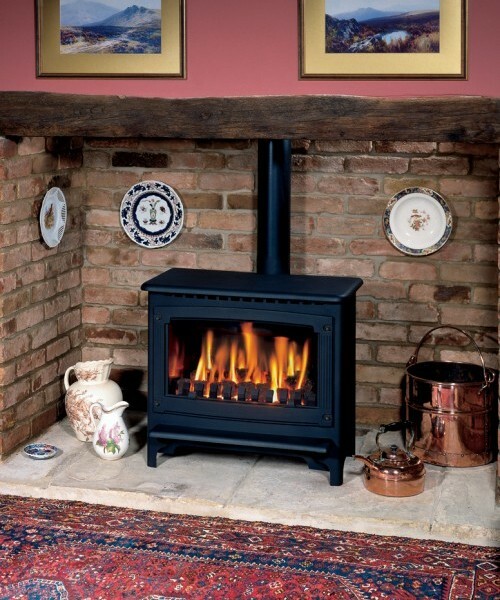 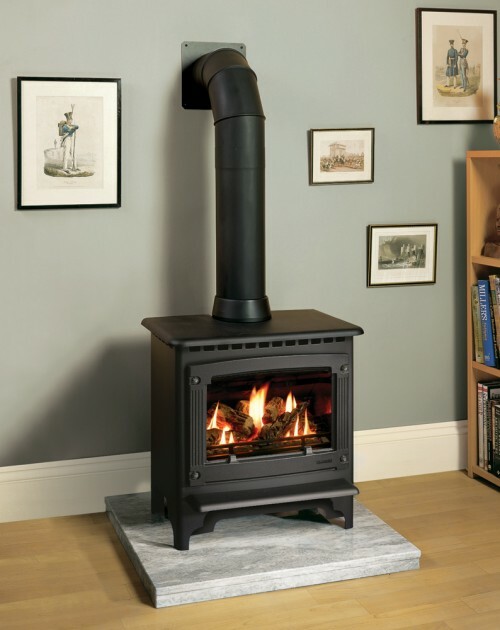 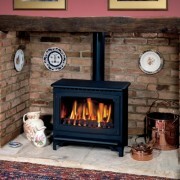 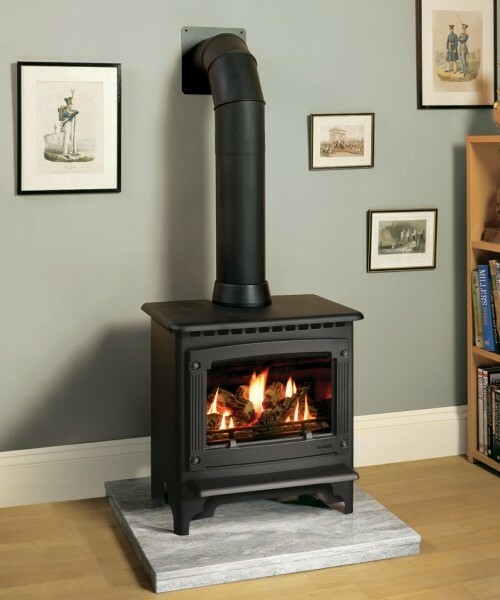 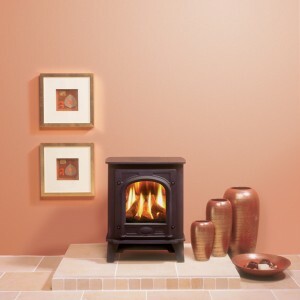 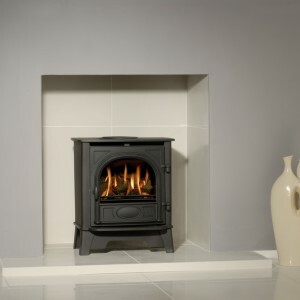 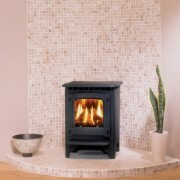 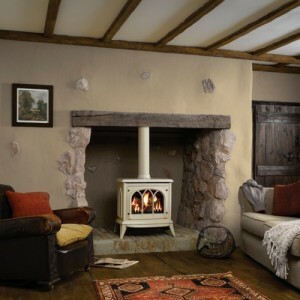 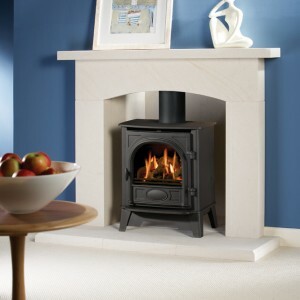 Its robust looks are a result of a manufacturing process focused on providing a gas stove that can stand as a centrepiece in your living room for years to come. 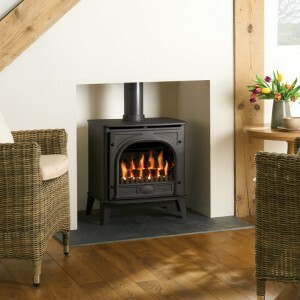 The Marborough is available in three separate sizes, so you are bound to find the perfect size for your home. 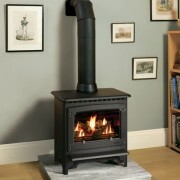 See Additional Information for the individual sizes.